In order to receive the cash-back discount, simply contact Offices.net by emailing office@offices.net with the confirmation of your booking. You will then receive a cash back payment of $100 on all bookings over $200. 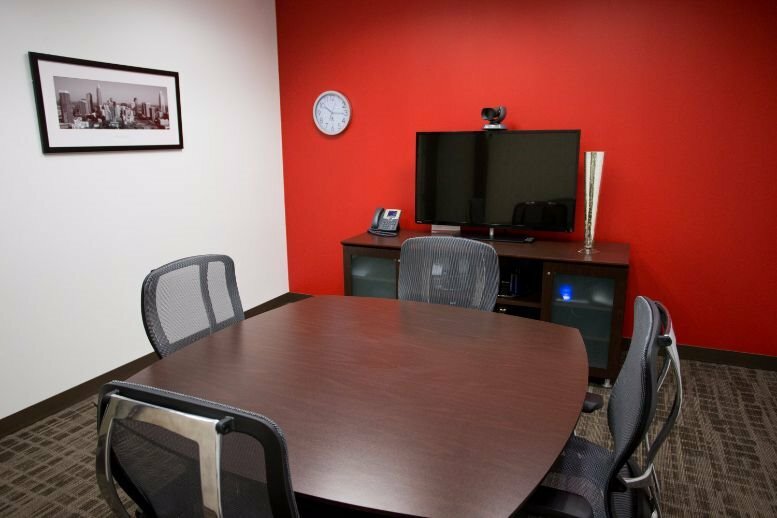 Offices.net offers fully furnished executive suites, professionally equipped office space and cost effective corporate real estate in Washington. 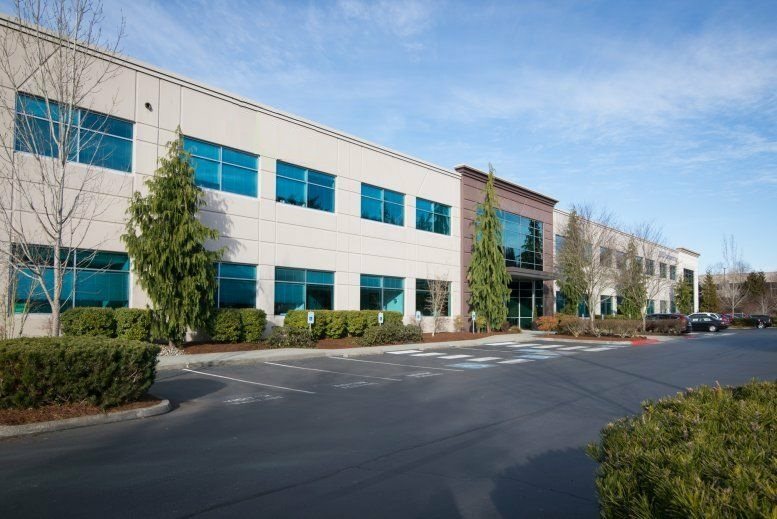 The office space for rent includes a wide range of essential services, making setting up a business in Washington faster and easier than ever. 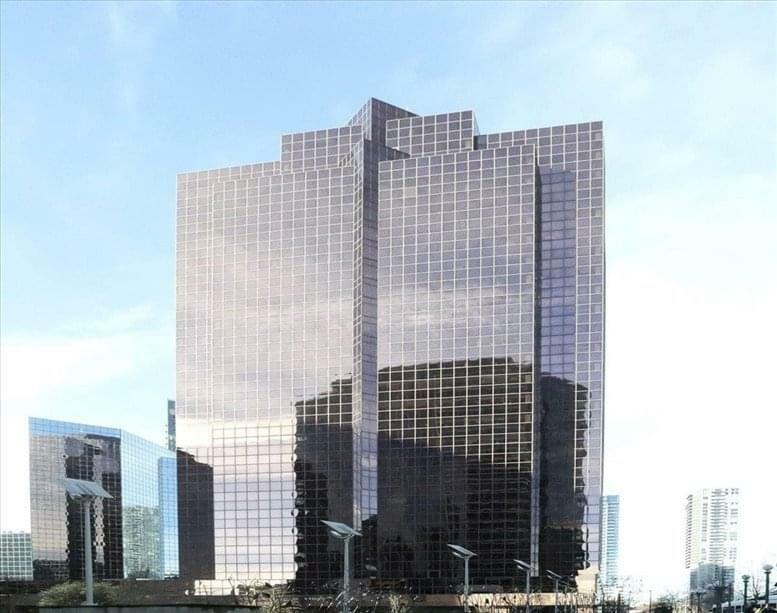 Click the name of a city above to find office space for rent in Washington, or call 1-877-693-6433 to speak to a consultant. Located in the Pacific Northwest, Washington became the forty-second state in 1889. The Evergreen State is the eighteenth largest state in terms of area and the thirteenth most populous. With stunning landscapes and remote mountain ranges and temperate rainforests, about two-thirds of Washington's population lives in and around Seattle. The city is the state's largest and is the transportation, commercial and industrial heart of the state. Other major cities include Spokane and Olympia, the state's capital. Natural resources play an important role in Washington's economy. The state is a leading lumber producer and hydroelectric power generator. Resource-related industries include mining, wood product production, and steel and steel products manufacturing including aluminum production. Washington also has a diverse food and beverage industry, and is major producer of apples, pears, hops, red raspberries, livestock products, and other agriculture and food products. Major manufacturing industries include aircraft and missile production, transportation equipment production including shipbuilding, machinery, and chemicals. The home of Microsoft and Amazon, the state also has a major computer software development sector.Washington is a very attractive choice for any company looking to open new offices.